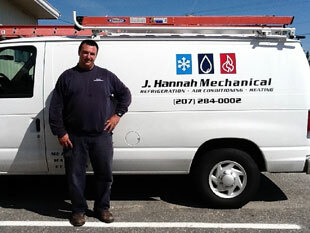 J. Hannah Mechanical is a family owned and operated company, which serves business throughout New England. John Hannah has over 30 years of experience in air conditioning, heating and commercial refrigeration. They are a highly sophisticated and technical company with a mission to provide nothing but extraordinary customer service. 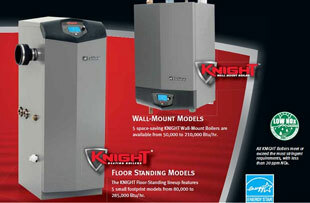 They hold licenses for every aspect of Air Conditioning, Refrigeration, LP and Natural Gas heating systems. Their specialty is in commercial and residential service, installation and repair. Whether you need a brand new heating or cooling system, refrigeration or an upgrade, they will provide you with the best solution for your needs. They also guarantee their support throughout the installation or repair process to insure the highest standards of quality and professionalism. J. Hannah Mechanical specializes in refrigeration and offers a comprehensive product range of the best brands including Hussmann, Hill Phoenix, Kysor-Warren, Zero Zone, Krack, Heat Craft and Bitzer so you can be assured that your system will meet your needs technically and within budget. 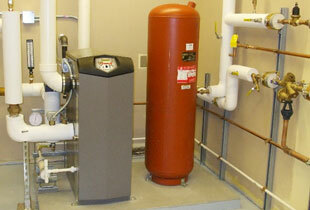 And with everything supplied from a single source J. Hannah will service and maintain your system for years to come. The foundation of J. Hannah Mechanical is the good will of their customers and you will notice this attitude in all your dealings with them.